According to the latest census, Wanchai is the richest district among 18 districts in Hong Kong. However, the stretch along Hennessy Road and Lockhart Road is probably the lowest income street of the district. Clusters of local construction materials shops, hardware shops and budget household good shops, how would this uniqueness of the demographics of Wanchai affects the use this temporary vacant space? 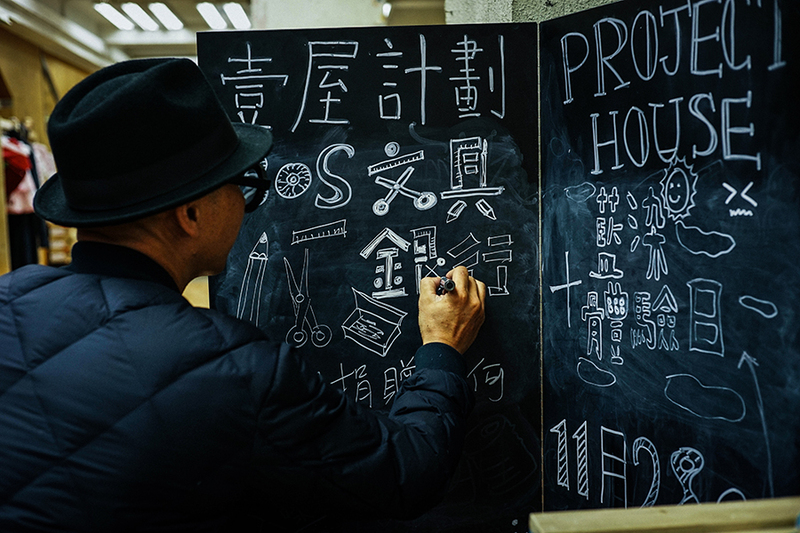 After a few rounds of discussions with various local organisations, social enterprises and members of the community, the Project House in Wanchai has shown a different range of activities comparing to the first Project House in Shum Shui Po. 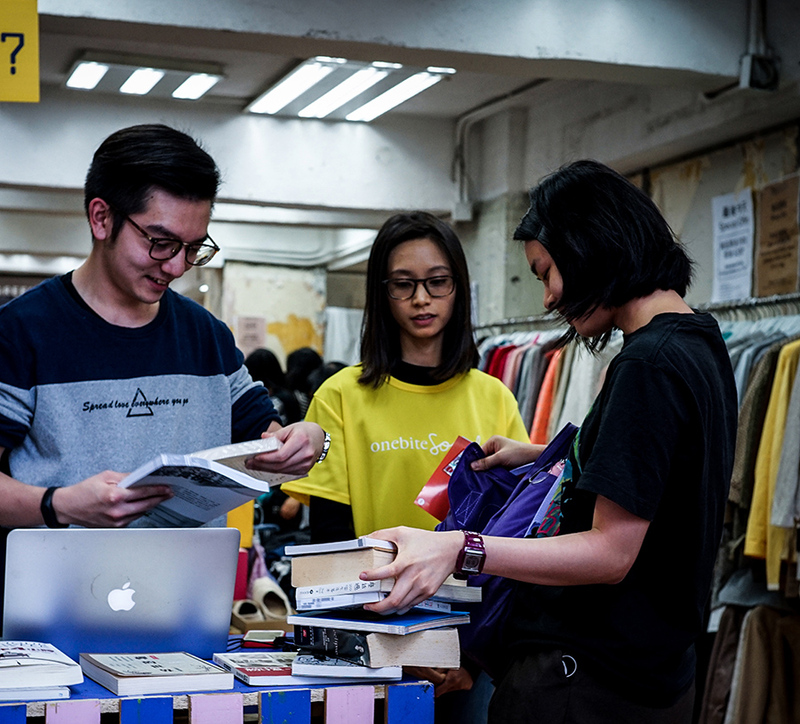 After an open call for ideas, instead of being social service focused like Shum Shui Po, the activities at Wanchai Project House focuses more on topics related to ethical shopping, reduce consumption, sharing of resource for the community. Combining with the flexible design of An Objective 2.0 – a series of wooden cube devices, they creatively transform vacant shop spaces that meets the needs of the community activities that has been takenplace. 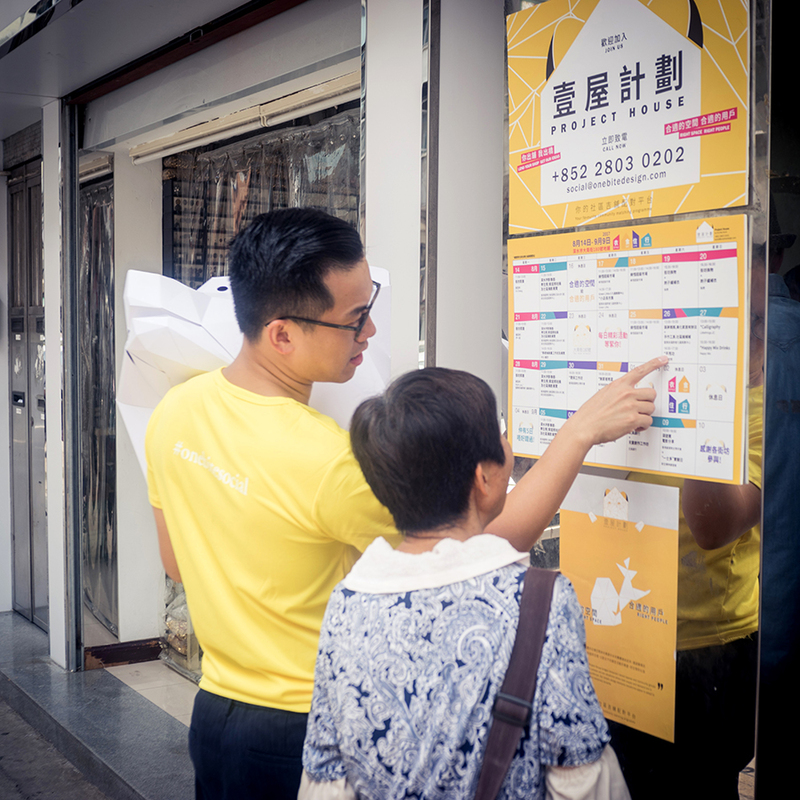 The Wanchai Project House has been well received by the general public and the media that it was featured both at Commercial Radio and the special edition of the Pearl Report on the Christmas Day in 2017. 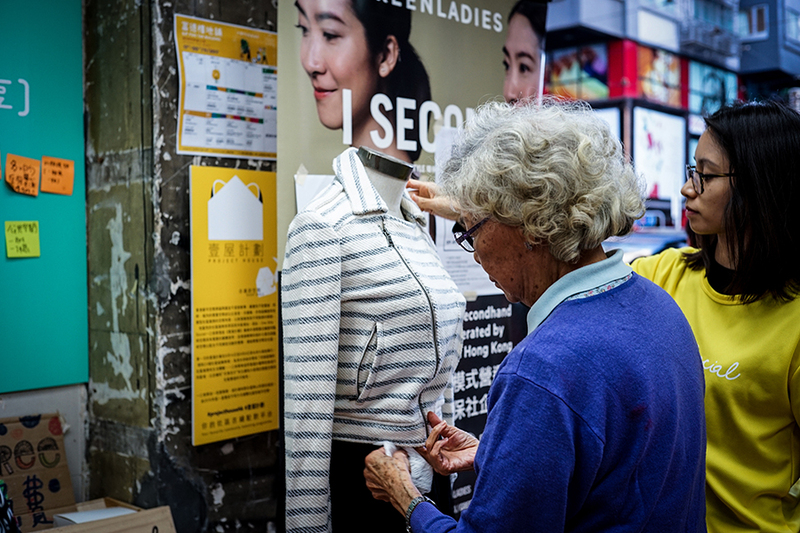 Sham Shui Po was a former glorious heart of the city, where the old handcrafters and light industries were based at. With the relatively lower income demographics and deteriorating building conditions, this older part of the city neighbourhood has been in a downward spiral. 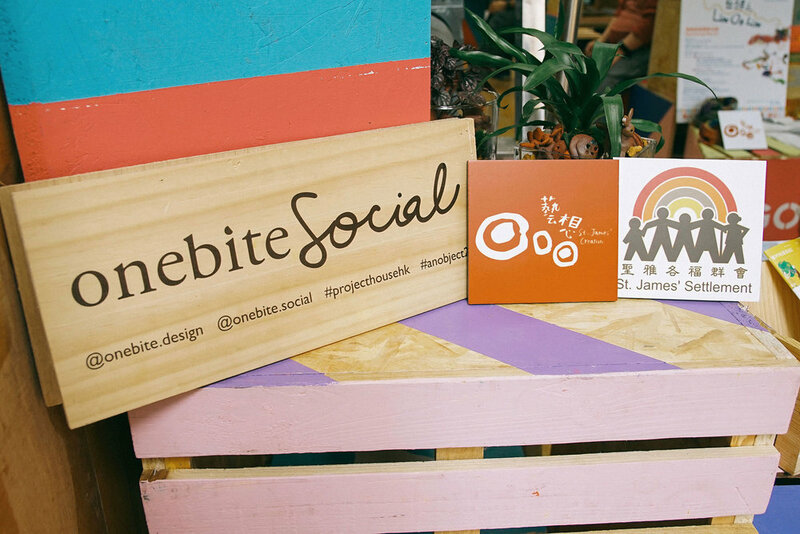 Small businesses start to vacate the streets, existing community starts to disintegrate, the neighbourhood needs injecting new life into the derelict spaces. 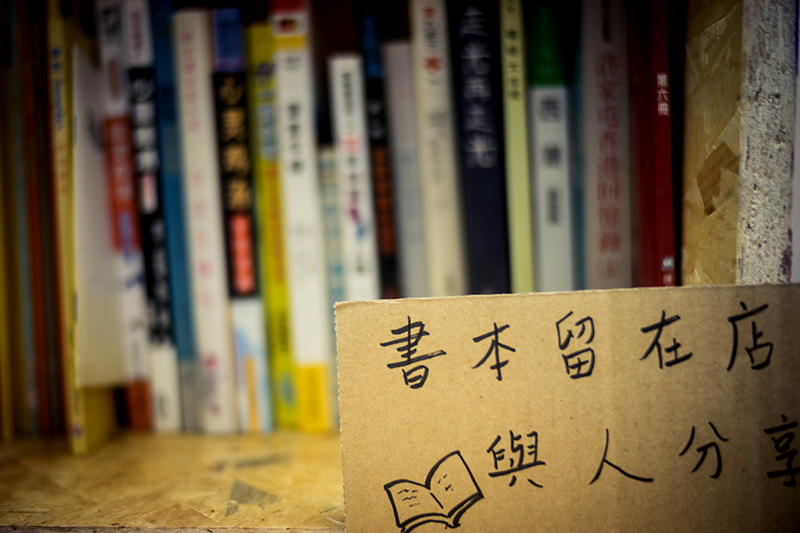 Meanwhile, there are many social welfare and community organisations in the district servicing the local communities in various ways – elderly and child-care, educational services and so on. All of them are currently running at their full capacities with various programme and services. 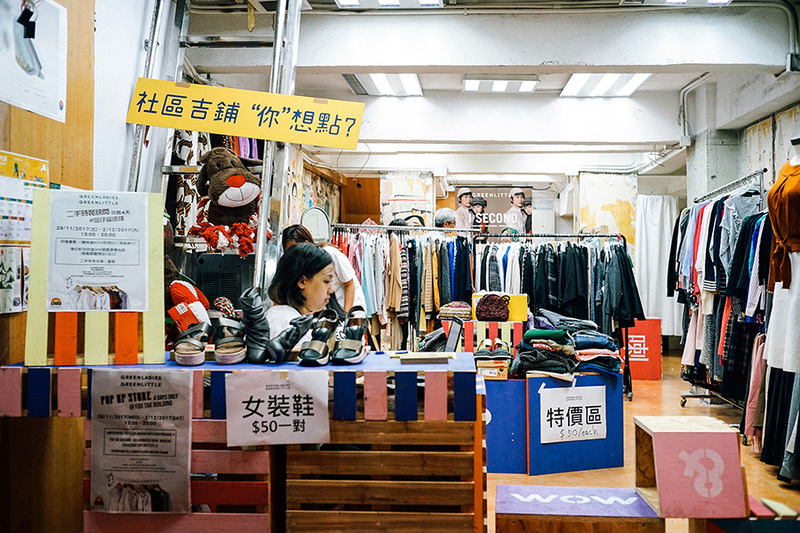 Due to spatial limitation of their existing centres, they do not have sufficient spaces for future developments of their services, which is crucial in addressing the needs of Sham Shui Po community. 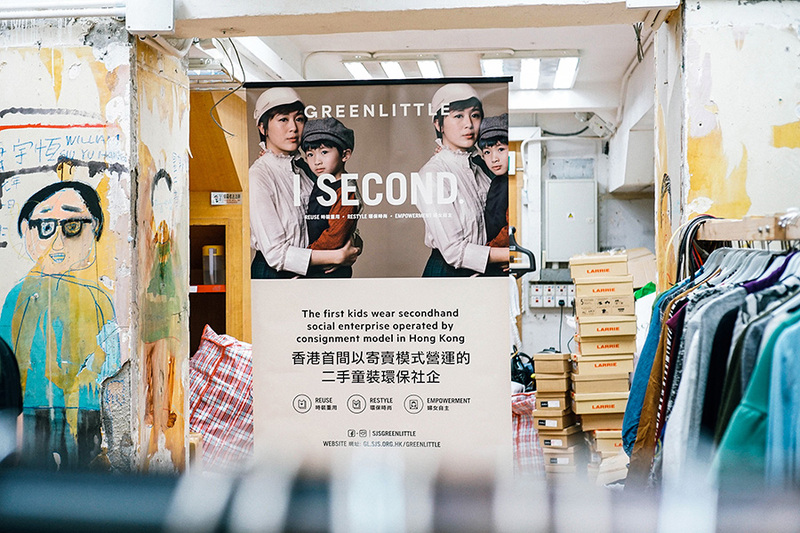 Hence the creation of Project House – a matching programme for linking up temporary vacant spaces in Sham Shui Po with the local groups in need. Can we put the demand and supply together to create a win-win situation? With simple design elements, it facilitates a temporary transformation of space in order to adapt to the use of the community organisation. 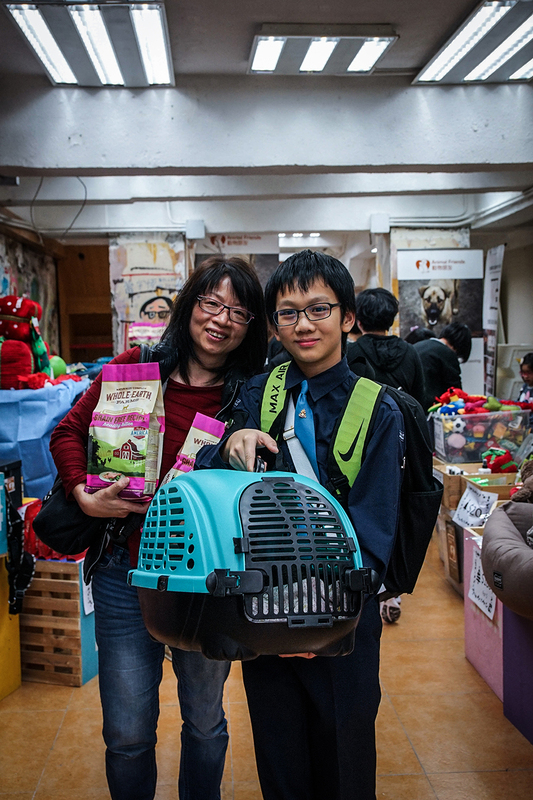 More than 1,500 people have visited Project House, and the event has been widely reported by various mainstream medias including HK01, Cable News and RTHK.